The gel patches for eyes of Beauty Formulas, are designed to help improve and restore the area of dark circles. 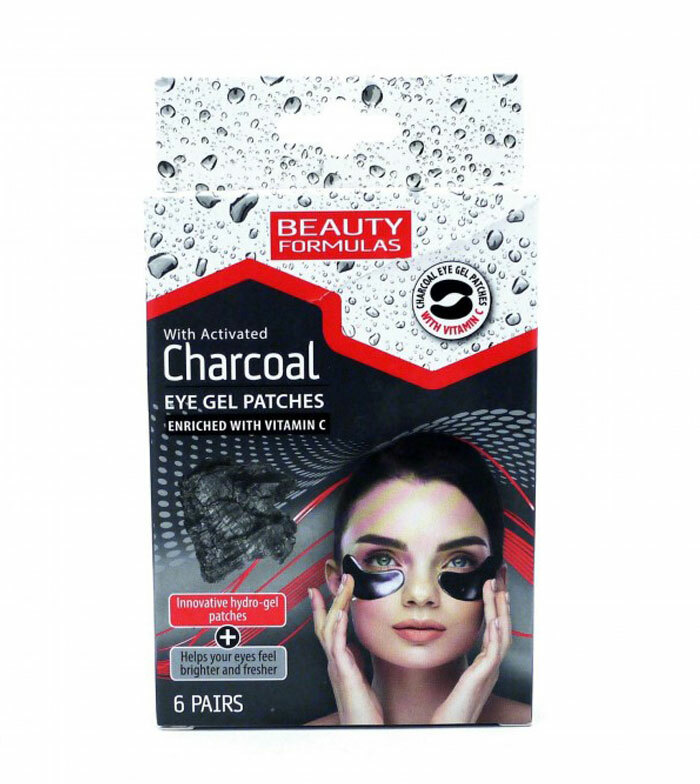 Formulated with Activated Charcoal to detoxify and Vitamin C to help revitalize and energize the skin. Each package contains 6 pairs of patches.